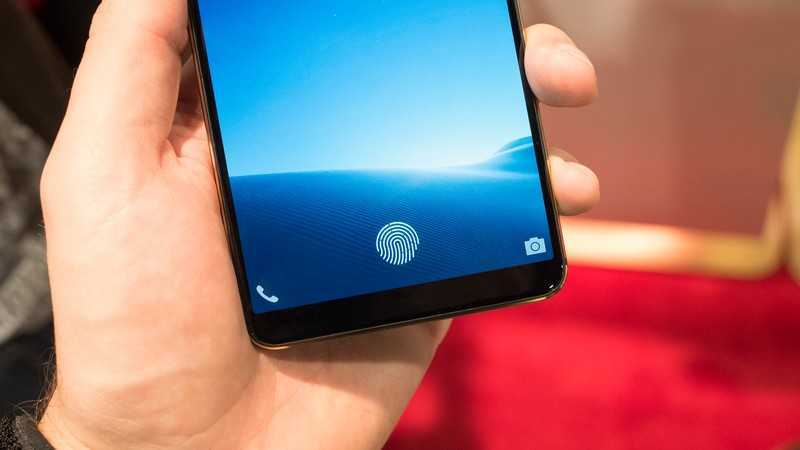 A lot of users are wondering now how the in-display fingerprint sensor would work. In theory, it is not much different from how a physical touch button would work. The original iPhone with the touch display was released way back in 2007 and exactly after a decade, the smartphone industry has definitely moved a notch ahead with their new technology which looks like magic yet again. When you touch the display at the bottom, it recognizes your fingerprint and unlocks. The idea paves way for thinner, bezel less smartphones and it also makes it possible for manufacturers to create displays with 18:9 aspect ratio for better media experience. In their last keynote, Apple said that it took them courage to remove the 3.5-mm audio jack and the front fingerprint sensor button. They were aware that the future of smartphones will be without these buttons and the touch sensor will be integrated in the front. It is not going to be a Face ID only upgrade even though the iPhone X claims otherwise. When the second version of Apple’s ambitious phone gets launched this year, it will have the same technology so that you could actually unlock your smartphone without having to look at it every time. Many tech enthusiasts had the opportunity to check the technology at the CES 2018 show floor. The device isn’t much different from an actual capacitive style sensor as it has a sensor connected to it and a visual market is provided on top of it so that every time the user places his or her finger on top of it, it will immediately recognize. The location of the sensor is ideally placed according to the size of the phone, at the bottom where it is easier to reach intuitively with your thumb. In most phones, a capacitive sensor was used on the button but the new devices will be equipped with an optical sensor and right now it works only with OLED display. When the phone is turned off, it is bit difficult to find the button because you have to slowly tilt the device until the marked area is revealed over the display. Not the best way but it is good for starters and soon when you use the same phone over and over again, it should be much easier for you to find the location of the sensor. The area can be used to access apps once the phone is unlocked.